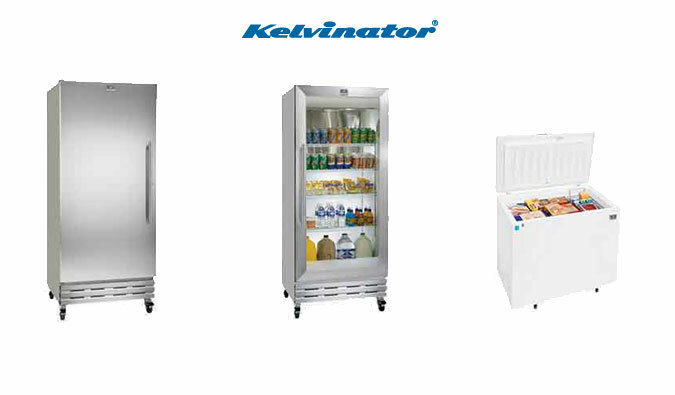 For decades, the Kelvinator© brand has been synonymous with quality and performance. 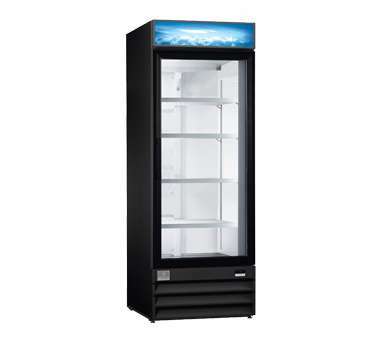 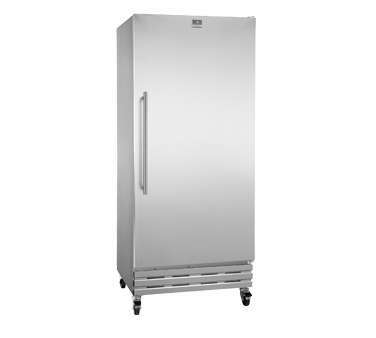 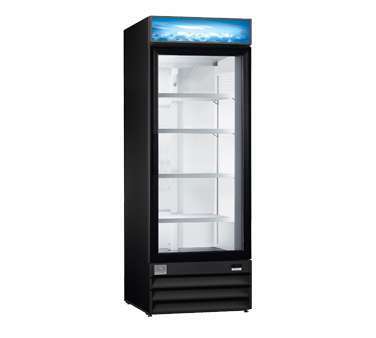 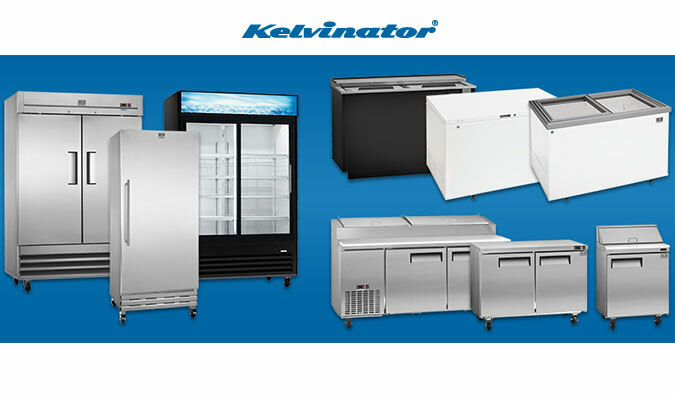 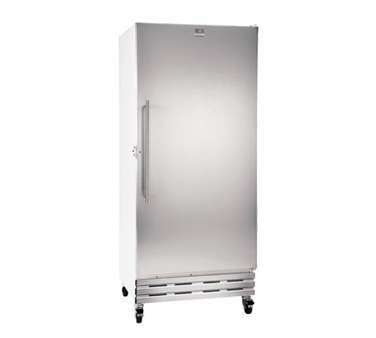 With the introduction of the latest Kelvinator® Commercial line of food service refrigerators and freezers, Kelvinator® has delivered to the marketplace a line of products for professionals, designed to provide years of trouble-free service in demanding commercial applications. 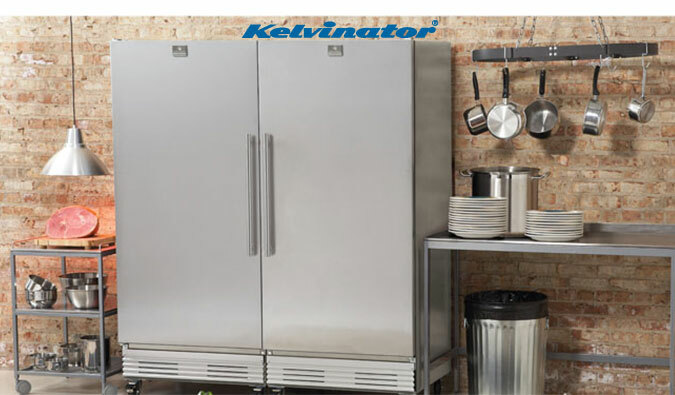 Kelvinator® backs these products with a two year warranty* that is supported by a coast to coast network of authorized service technicians. 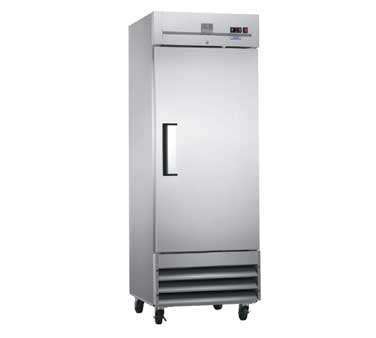 All Kelvinator® Commercial refrigerators and freezers meet NSF / ANSI 7 standards for food service application. 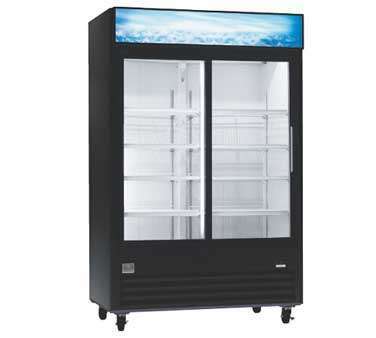 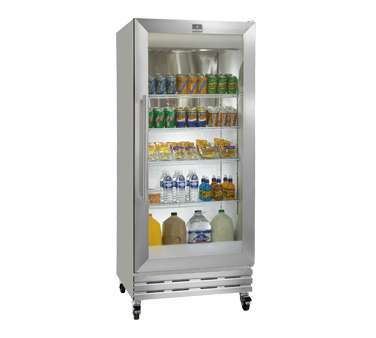 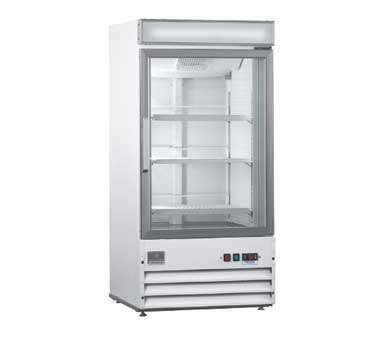 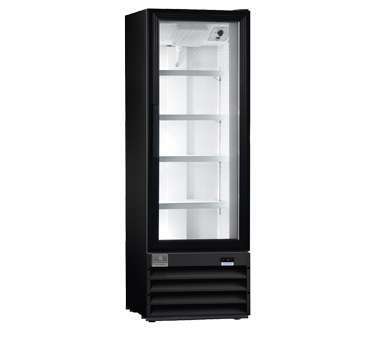 Kelvinator Commercial Series Refrigeration, Freezers, Merchandisers, and more.